LeRuof (I finally named him here in my blog), my firstborn, had been doing composition since last year. These were mostly journals of his memorable experiences. Last night, he was ready for another level (Mommy thinks so! hahahaha). And so I challenged him to make a poem. 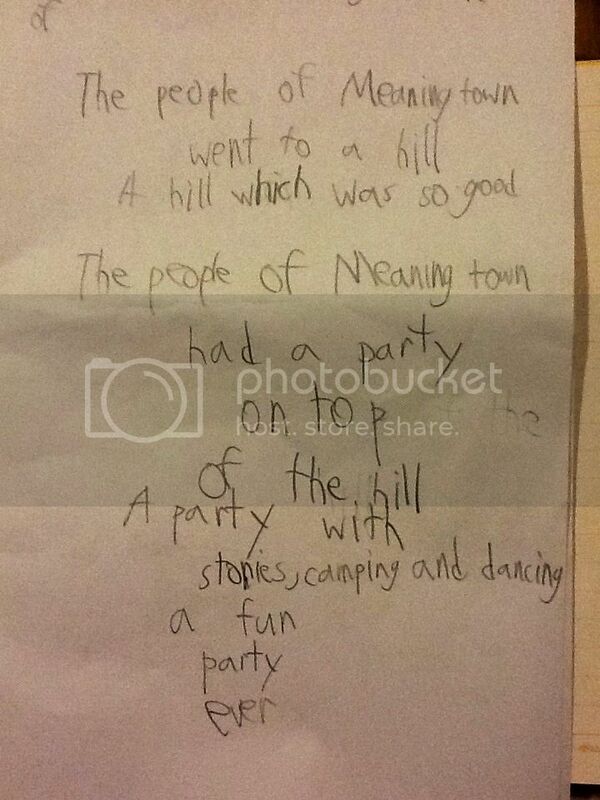 The boy complied:-)… insisting on his own style… insisting on his own phrasing and his own format. For his very first poem? Not bad. Not bad at all. Good job LeRuof! ^_^ Way to go! With nice handwriting to boot! Previous Post What Will Become of the Filipino Language?